Sold out at publisher shortly after issue. 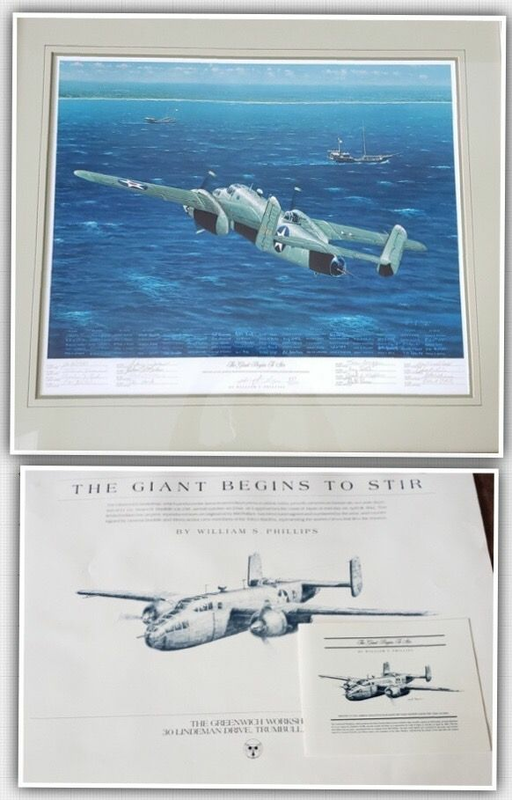 On the 18th of April, 1942 - 167th anniversary of Paul Revere's ride - Lt. Col. Jimmy Doolittle's B-25 leads the way to Tokyo for a bombing raid to show the world that the United States was still alive and kicking four months after Japan's attack on Pearl Harbor. 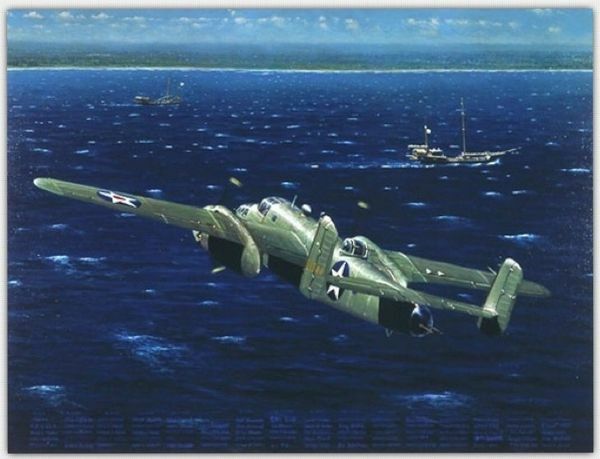 The 16 B-25 Mitchells, army medium bombers, have left the carrier "Hornet" and take individual courses for Japan at 200 feet above the waves. And now Doolittle sights the enemy shoreline and veers past coastal vessels so he can hit Tokyo from its less protected northern side. 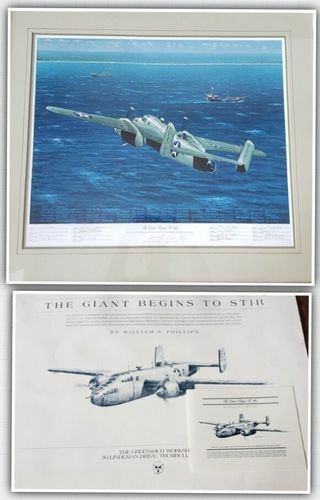 It seems a mad scheme - army bombers taking off from a navy carrier just to drop a trifling 16 tons on a factory district. But the raid boosted American morale in those dark days.